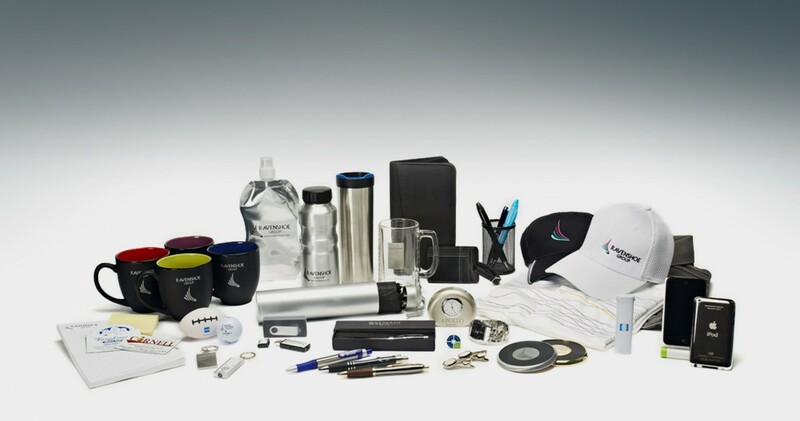 Promotional products are proven to increase brand awareness and can enhance your company’s image and help your company stand out within your marketplace. When used internally — as employee incentives or rewards — they can boost morale and loyalty across your entire organization. Literally anything you want your design/logo on we can do.